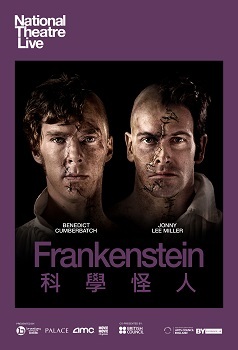 Victor Frankenstein’s proudest creation turns out to be his worst nightmare. His Creature is childlike in its innocence but monstrous in form. Cast out by the horror-struck Frankenstein, the Creature meets with cruelty and hostility wherever it goes. Having learnt violence and vengeance from the world, the Creature tracks down its creator to make a last bargain.